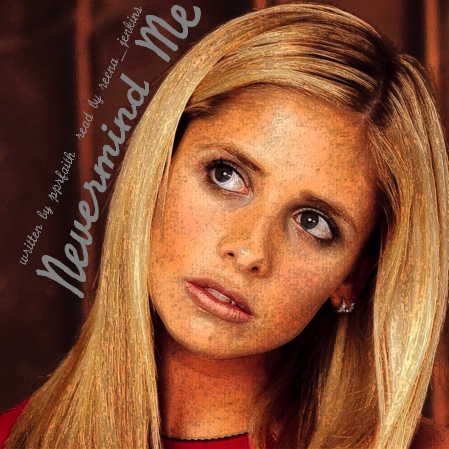 Author's Summary: "Buffy Summers and Natasha Romanov keep meeting. Eventually, they stop questioning it." 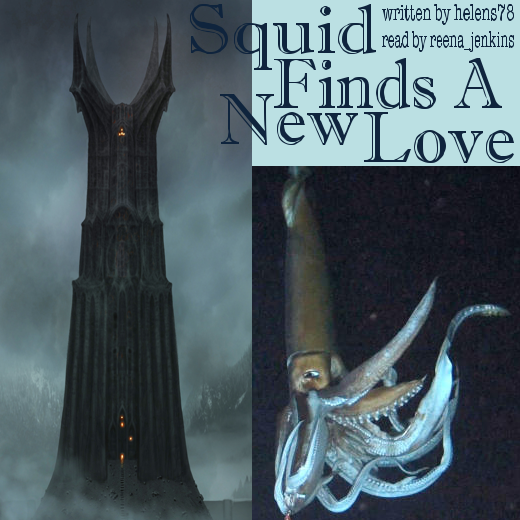 Author's Summary: "After Hogwarts rejects the giant squid, it has to seek love elsewhere. The giant black tower of Orthanc doesn't appear to have a squidfriend." 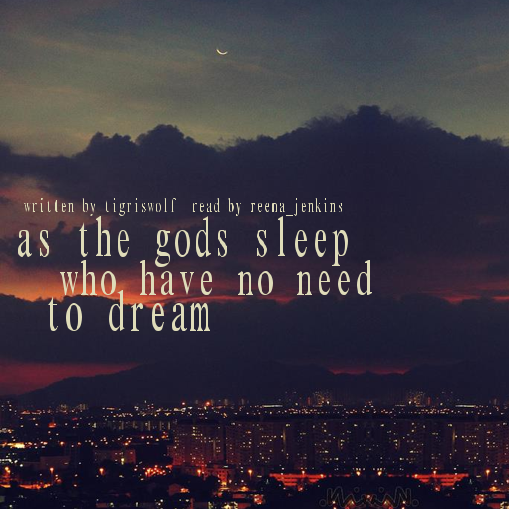 Author's Summary: "Sometimes, Fenrir dreams about caverns and chains and swords and blood. 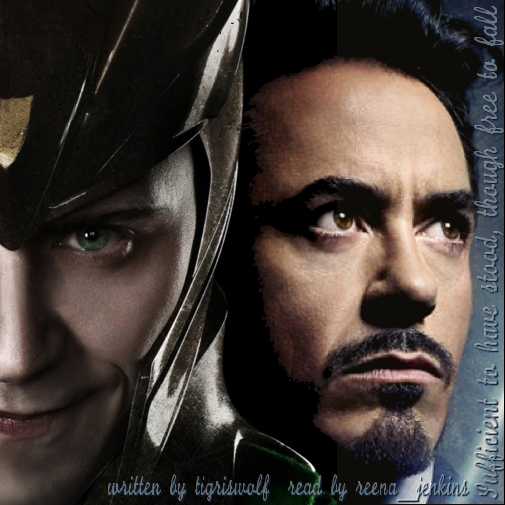 [Loki's children, undercover on Earth]"
Author's Summary: "There are some staff changes going on at SHIELD." 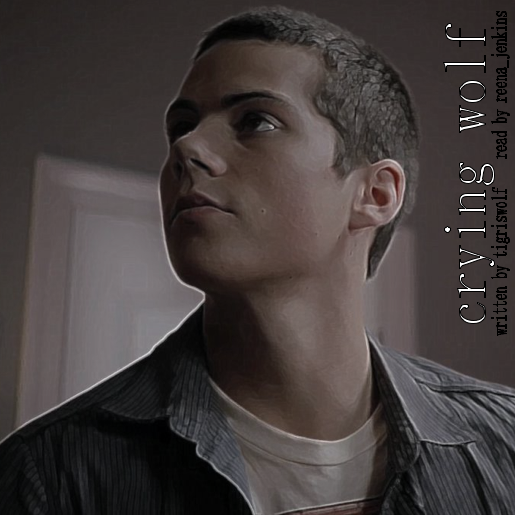 Author's Summary: "Stiles is almost getting used to the sight of Derek standing like a burly, bristly mountain in the middle of a classroom, wearing a pink apron with lots of multi-colored handprints on it, arms crossed and glaring as lots of tiny tykes giggle at him and try to climb him like a tree." 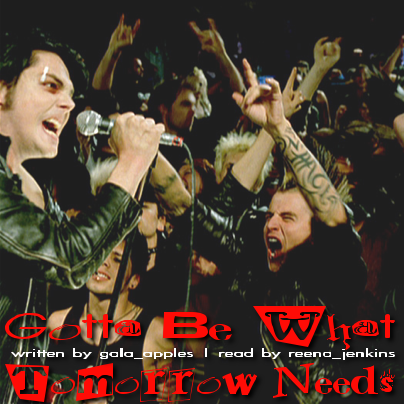 Author's Summary: "If they'd outlawed anything else, Brendon probably would have accepted it. But he needs music. Luckily he's not the only one that feels that way." Author's Summary: "When you're an outlaw punk band, getting arrested is just part of the routine. Luckily Mikey has other routines that make the time behind bars better." 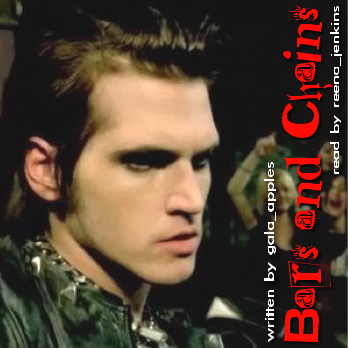 Author's Summary: "They have been sitting in the VIP area of Eric’s latest club for more than an hour, listening to a vampire named Vincent propose a business deal. 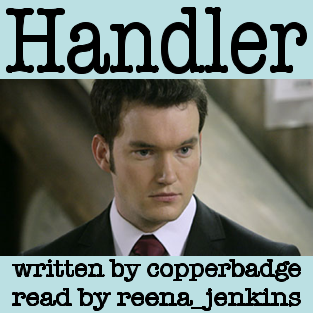 (Set in the same universe as Run)"
Author's Summary: "Ianto neglected to introduce himself as he informed the senior staff that Atlantis was now under the jurisdiction of Torchwood, whatever Torchwood is." 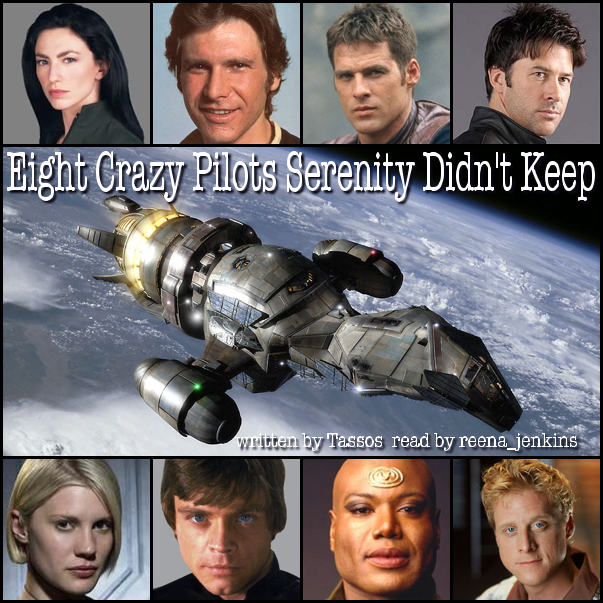 Author's Summary: "Dad says, “I miss you, kid.” Stiles doesn’t say, “I miss me, too.”"
Author's Summary: "Eight pilots, one ship." Author's Summary: "See, the thing is, the thing Tony will never admit to anyone (until he does), is that if he made himself a god, just for him, perfect and broken, to fit in all his shattered places - it would be Loki." Author's Summary: "Loki hadn't been observed with a new scepter, and there had yet to be another alien invasion, but he was still a supervillain. SHIELD was on high alert for three months. Which was when the new season of Project Runway started airing, and one of the designers strutting his stuff in the opening, boldly declaring, "I'll show you mortals how to make it work," set off every facial recognition program SHIELD had." I'm sorry. Now you are just showing off! 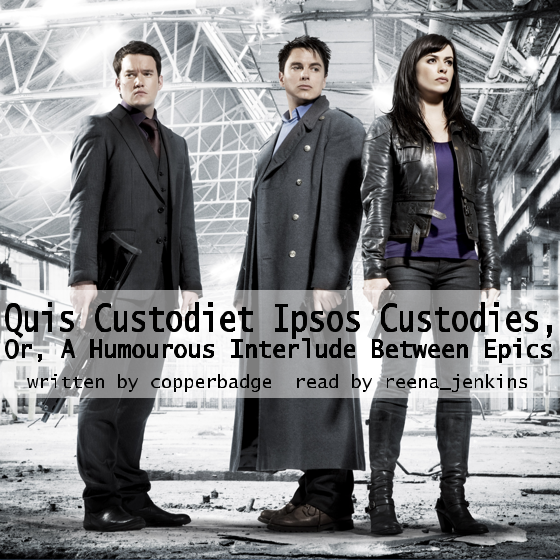 Listening to Providence yesterday made me grin - so cute, and such great mental images! Buffy/Eric is my favorite Buffy pairing EVER. The RUN series completely converted me so hearing you read Nevermind Me completely made my day. Thank you! 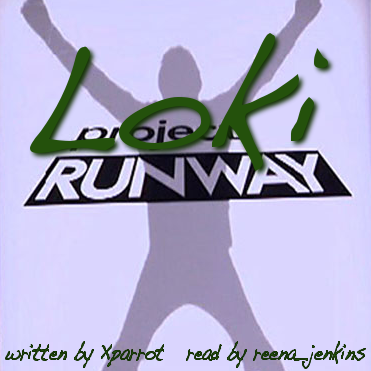 I had a lot of fun listening to 'Loki Runway'! Thank you!